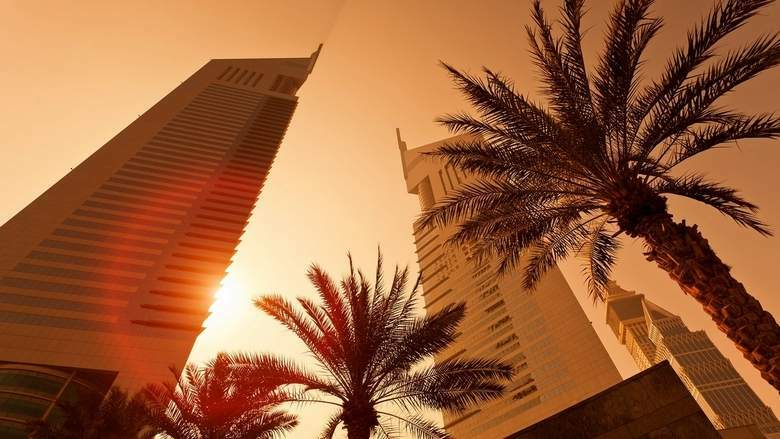 The office market in Dubai saw an increase in relocation and consolidation activity over 2018, with many international occupiers consolidating their portfolio either into purpose-built facilities or more competitively priced office premises, according to Core’s Q3 report. According to JLL’s Q3 report, all market sectors experienced subdued conditions in Q3. Further declines in rents and sale prices are projected over the next 12 months. “The implementation of new policies and the relaxation of regulatory restrictions will provide a boost to the real estate market in 2019,” said Craig Plumb, head of research, JLL, Mena. Dubai’s retail sector remains the most challenged in the face of increased supply and the growth of online retailing. More malls are now offering leasing incentives and even ‘turnover only’ leases to retain existing and attract new tenants.